Make sure your Audi gets the right fluids at the right times, whether it's gas, engine oil or diesel fuel. 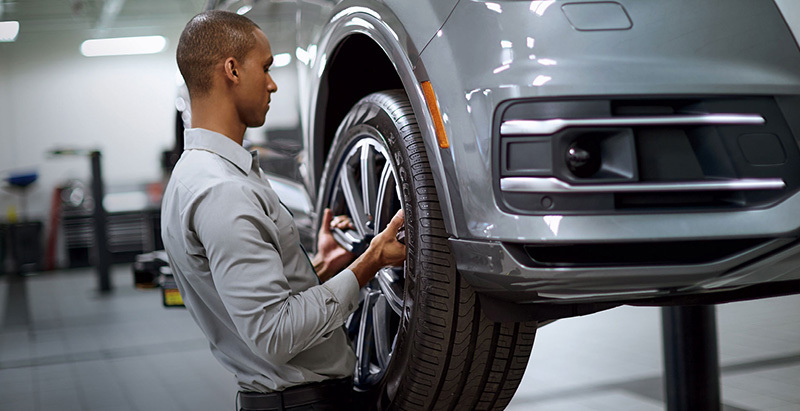 Download the maintenance schedule for your Audi to help ensure essential services are performed on time. If you require a maintenance schedule prior to MY 2004, please contact your local authorized Audi Dealer or the Audi Customer Experience Center. Whether leasing or purchasing an Audi, there are vehicle protection plans designed to help give an extra measure of security. Vehicle service contracts, additional preventive maintenance, protection against physical damage, and reduced insurance rates are just a few. 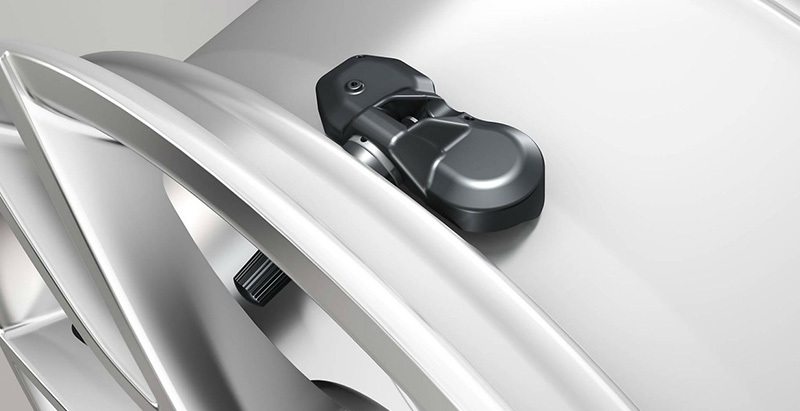 The tire pressure monitoring system (TPMS) is designed to help detect underinflated tires. Properly inflated tires help deliver the best fuel economy*, ride comfort, and handling/stopping ability for your Audi. *All fuel economy figures are EPA estimates unless otherwise noted. Your mileage will vary. See www.fueleconomy.gov for more information.